Originally starting life on the 3DS before making its way onto Xbox 360, PS3 and Wii U, Resident Evil Revelations will arrive on current generation consoles later this month, Capcom has announced. Eight minutes of gameplay footage for the upcoming Resident Evil Revelations remaster has been released, with Jill Valentine having a decidedly one-star holiday experience. 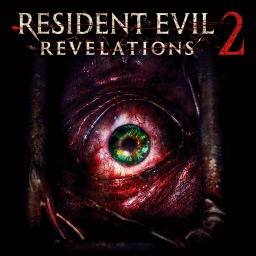 The first Resident Evil Revelations game with trophies was Resident Evil Revelations 2, which was developed and published by CAPCOM CO., LTD. and released on 25 February 2015. 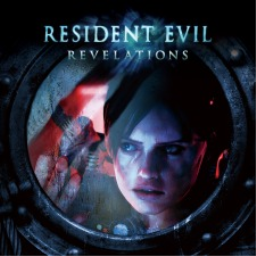 Since then there has been 1 more game in the series with trophies - Resident Evil Revelations which was developed and published by Capcom Entertainment Inc. and released on 29 August 2017.